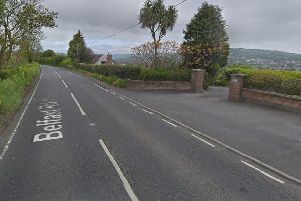 Police are investigating an arson attack in Larne this morning (Friday). A PSNI spokesperson said: “Police responded to a property in the Hampton Crescent/Loran Avenue area following a report of criminal damage. Just after midnight in the early hours of Friday, September 9, unknown persons have attempted to set alight a garden fence causing damage.